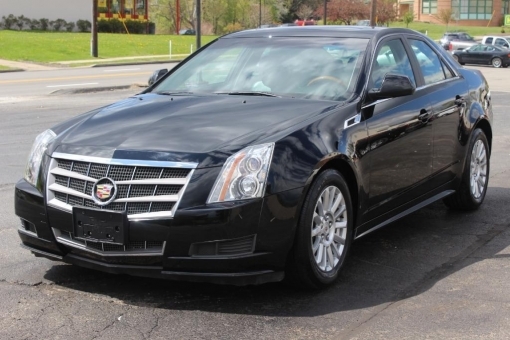 2011 Cadillac CTS SEDAN 3.0L LUXURY AWD! BLACK ON BLACK! THIS VEHICLE IS NICELY OPTIONED WITH LARGE SUNROOF LEATHER INTERIOR CD PLAYER AUTOMATIC TRANSMISSION AND MORE. THIS CTS 4 ONLY HAS 33 932 ORIGINAL DOCUMENTED MILES.